great work, out of curiosity what program(s) did you use to create this? Also what are you guys presently using these icons for, just our of curiosity? very nice, i love these! 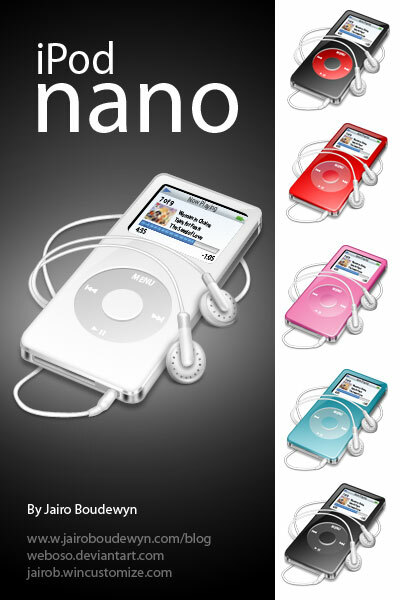 i use the icons for my ipod nano related stuff.